As you all must know by now, the Inspire 101 Wedding and Special Events Workshop is drawing ever near to us. As busy as we are, we still have time to bring to you a range of insightful and inspiring posts from some of our VIP speakers who will be in attendance and imparting some of the expertise knowledge to eager attendees. Here at Cedar events we work with some of the most creative and talented individuals in the industry to bring our clients flawlessly executed events. 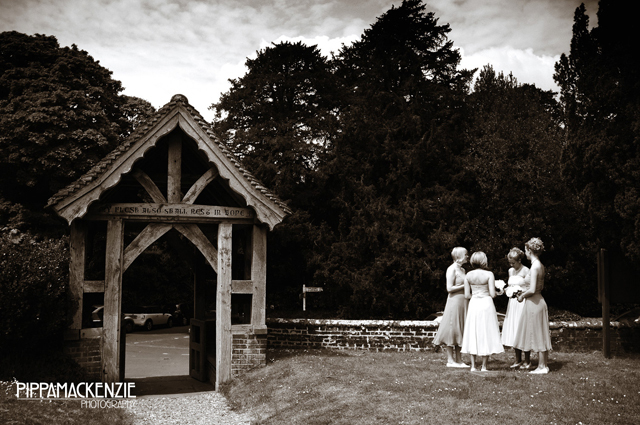 Pippa Mackenzie Photography are an award-winning documentary and fine art wedding photography company based in West Sussex. 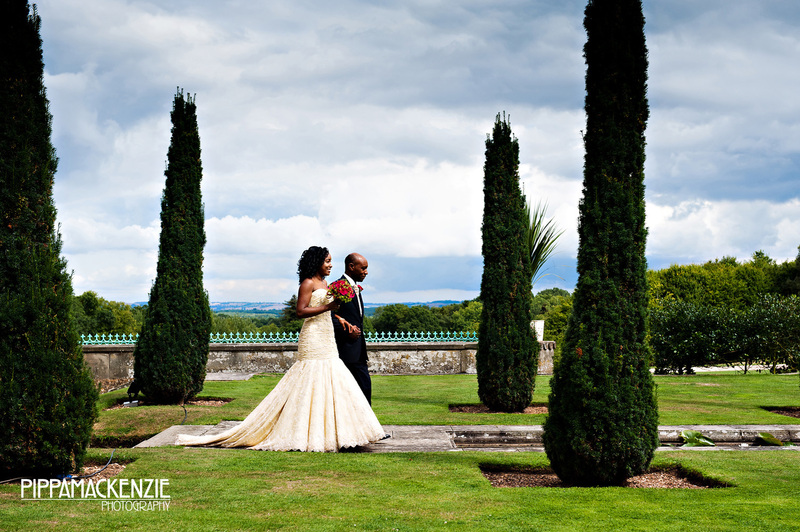 The husband and wife team both have a long standing background in photography, film, design and the graphic arts and can fully relate to the excitement of the whole wedding process. 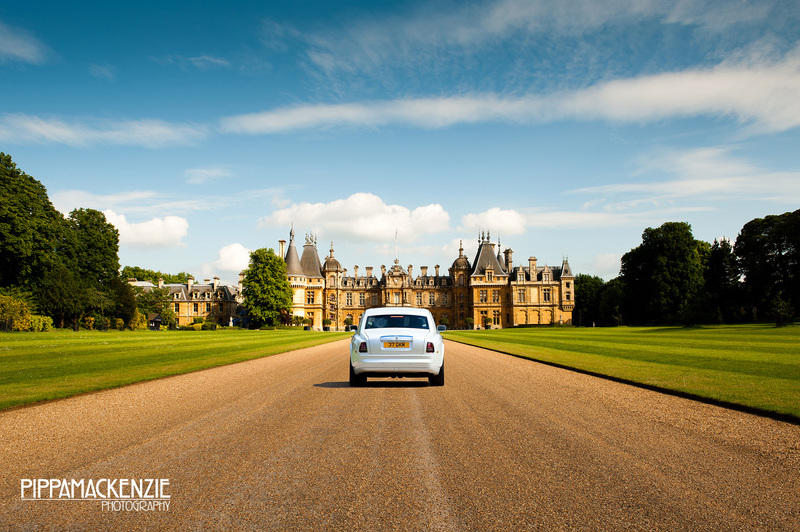 They have covered weddings at some of South England’s prestigious wedding venues including Goodwood, Hedsor House, Hampton Court Palace, the Walled Garden at Cowdray Park, Waddesdon Manor and the Four Seasons Hotel in Hampshire. 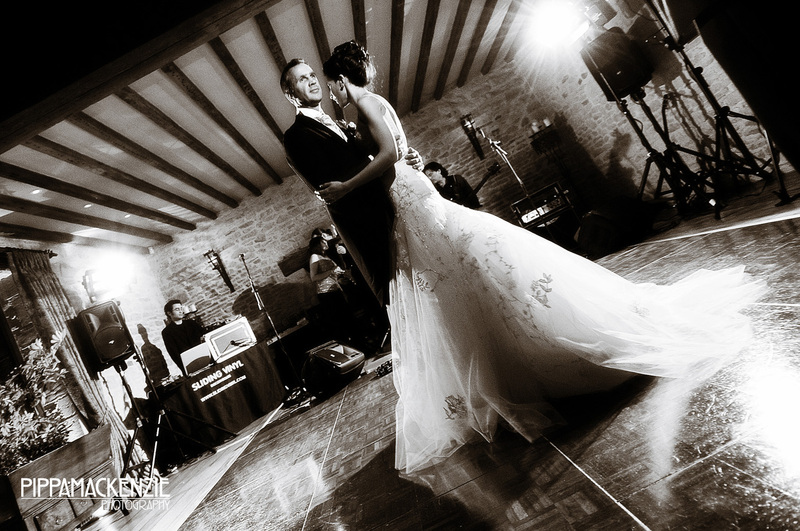 Their expertise has been recognised and rewarded; in 2011 alone they were the winners of the Perfect Wedding Magazine Photographer of the Year Award and the Master Photographers Association Wessex Winner of The Mario Acerboni Award. It brings us great pleasure to have them as one of our VIP speakers at Inspire 101. 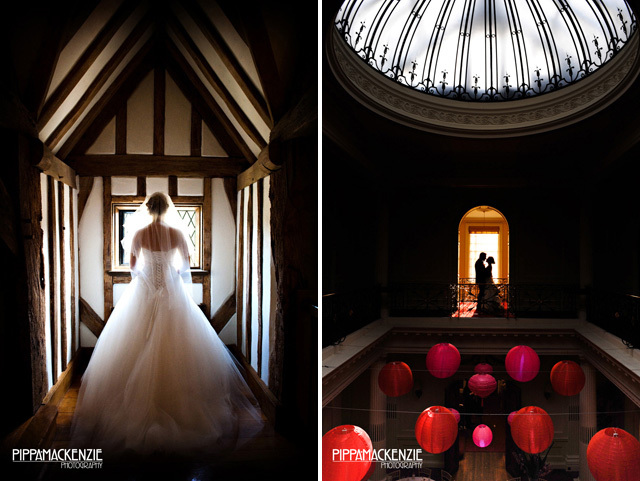 To start off this series of posts, we have one half of the photographic story telling due, Pippa of Pippa Mackenzie Photography. We are rather excited to get these posts started, because we really want you to begin to get an inside peek into what Inspire 101 has in store for all of its attendees. The CedarEventress: What can you attribute your success in the industry to? Pippa: I think our success in the industry comes down to a number of things. Ian and I are very lucky to have a pretty unique skill-set that we bring to the wedding photography industry. I come from a documentary background, having worked previously for clients including Discovery Channel + National Geographic. Not only did it teach me the skills to becoming a true documentary photographer, it also taught me the organization, preparation and social skills that are crucial elements behind a successful wedding photography business. 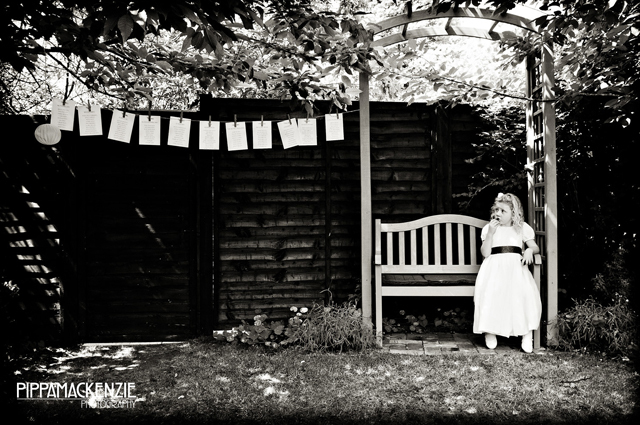 Ian’s background is in fine art photography and design and these too are crucial to who we are, and how we stand apart from other wedding photographers. We take a huge pride in the design of our books and albums, and have developed a range of products that are totally unique to us. Where many photographers use templates to create their books and albums, every one of ours is customized to the individual client’s need and tastes by Ian. 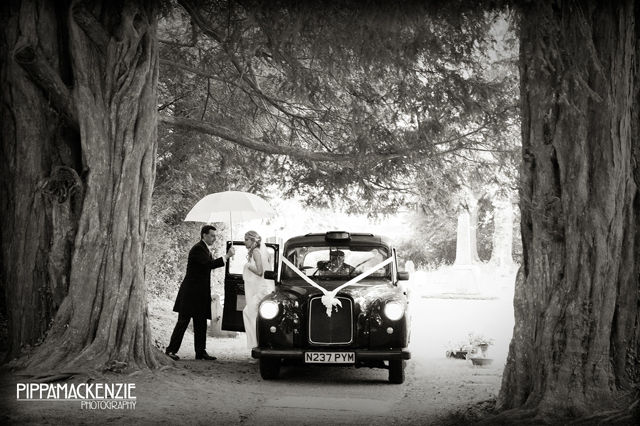 To us, it’s not just about taking great photographs…its about creating a stunning, and unique heirloom for our couples to cherish that will last for generations to come. Our books and albums are one of our USP’s…and this is a huge contributing factor to what makes us different to our competitors. We place enormous importance on the quality of service we offer all our clients. For that reason, we restrict the number of weddings we do each year, so that we can give nothing less than 100%. 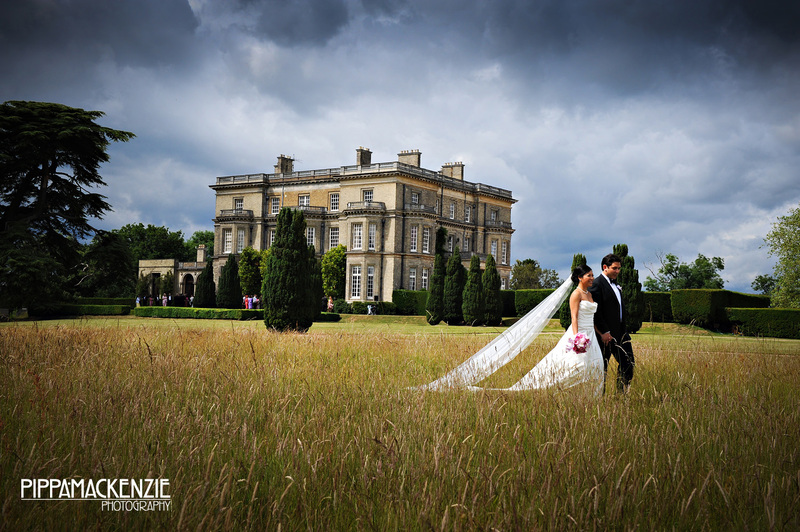 We have also spent considerable time developing relationships with leading wedding industry professionals, and this has also played a large part in our success. The CedarEventress: How important do you feel that networking at events such as Inspire 101 are for budding event planners? Pippa: Networking at events such as Inspire 101 is so important for budding event planners. It’s not only the perfect opportunity to meet a great selection of industry professionals and to chat to them about their area of expertise, but it’s also a chance to brainstorm with other like-minded event planners. Many wedding industry professionals work on their own, and it can be a pretty lonely existence sometimes. But with social networking such as twitter, facebook, and events like Inspire 101, it doesn’t have to be. The CedarEventress: What aspect of your job do you enjoy most? Pippa: I have to say that what I love about my job is making couples happy. To see their faces when we show them their photographs… To receiving their response when they’ve received their album or book. It is the most wonderful feeling to be able to create memories of such an important day and to know that it is our photographs that will keep their memories alive forever. The CedarEventress: Is there anyone in your field/industry that you can say inspires you? 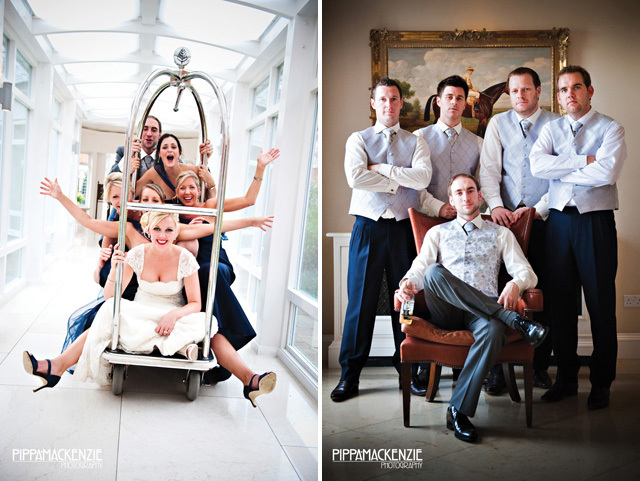 Pippa: There are many truly amazing and inspirational professionals in the wedding industry. In regards to photography specifically, we believe passionately about being unique, and so for that reason, we don’t spend too much time looking at what other photographers are doing. A lot of our inspiration comes from other areas of photography and also other media such as lifestyle magazines, tv + film. The CedarEventress: Are there any upcoming plans/ventures that you want to tell us about? Pippa: We have lots of exciting plans for the year ahead. Some we are able to talk about, some are under wraps for now. 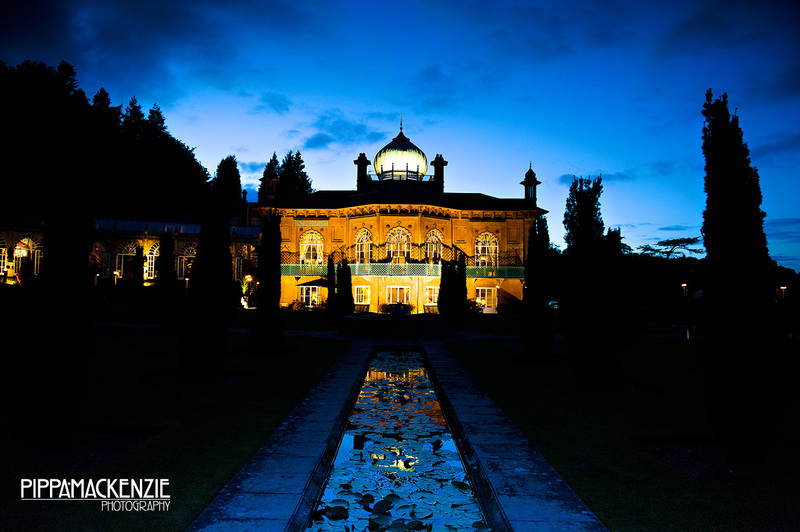 We have some great clients booked through the summer, with stunning locations and venues, including the Four Seasons in Hampshire, Goodwood House, Highclere Castle, Ston Easton Park, Botley’s Mansion, Scotland, Guernsey… 2012 also sees us moving into training other photographers, and we will be starting this off with a 2 day training photography workshop in Yorkshire in June – http://www.britainsbestphoto.com/wedding-portrait-photography-courses-2day.php In 2011 we started bringing in associate photographers and our plans are to develop this further in 2012, and we’re also soon to be launching a new signature portrait photography experience called “Portrait”” which we’re very excited about. It looks to be a busy and exciting year! This entry was posted in Events, Photographer, Uncategorized, Wedding and tagged Awards, Events, Photographer, Vendor Spotlight, Weddings. Bookmark the permalink.